Several videos were disseminated about the object, which was visible to one side of Cerro de la Campana. An unidentified flying object was recorded for several minutes by a number of citizens, causing astonishment on social media. 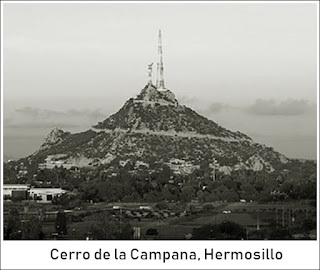 Several videos were disseminated about the object, which was visible to one side of Cerro de la Campana, around 13:30 hours. Up to now, no authority or specialist in the subject has voiced an opinion on the object. 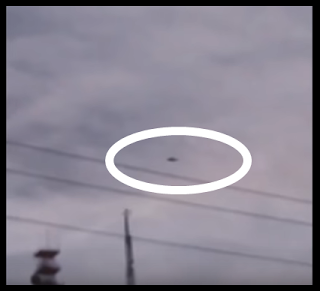 Many people who saw the phenomenon reject the possibility that it could be a drone due to its apparent large size.